Raw Feeding | Full Circle Vet Alt. There are a variety of ways to prepare raw diets for cats and dogs, our goal at Full Circle Vet is to help our clients provide balanced nutrition to their pets for optimal health and longevity. Are commercial raw diets balanced? If a diet is formulated to meet the nutritional requirements for dogs and cats as laid out by AAFCO (Association of American Feed Control Officials, The European Pet Food Industry (FEDIAF) or The National Research Council (NRC) values for dogs and cats, it is considered balanced. Commercial raw foods that are sold internationally meet these requirements. Canadian only foods may not meet these standards especially if an animal nutritionist or veterinary nutritionist was not involved in formulating the diets. We recommend calling a company and asking if they adhere to any of these standards. Will commercial raw foods be free of bacteria? Salmonella and E-coli are common pathogens associated with raw meat processing and handling. Commercial raw diets that have been pressure pasteurized will be free from Salmonella. Freezing also reduces bacterial counts. Larger companies routinely check their product batches for bacterial contamination. Salmonella is also a common contaminate of dry foods. 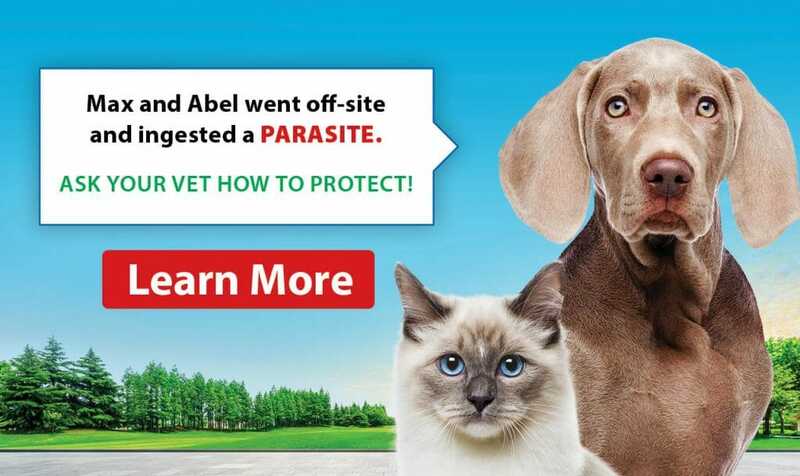 Warnings about pet food contaminate can be found at https://www.dogfoodadvisor.com/. Unfortunately, only a few Canadian foods are listed. You can also call a company and inquire about their testing processes. Are local raw products balanced? Local raw foods may or may not be balanced according to AAFCO, FEDIAF or NRC requirements. Foods formulated locally are not always done with input by animal nutritionists and rarely has a detailed analysis of the ingredients been performed. 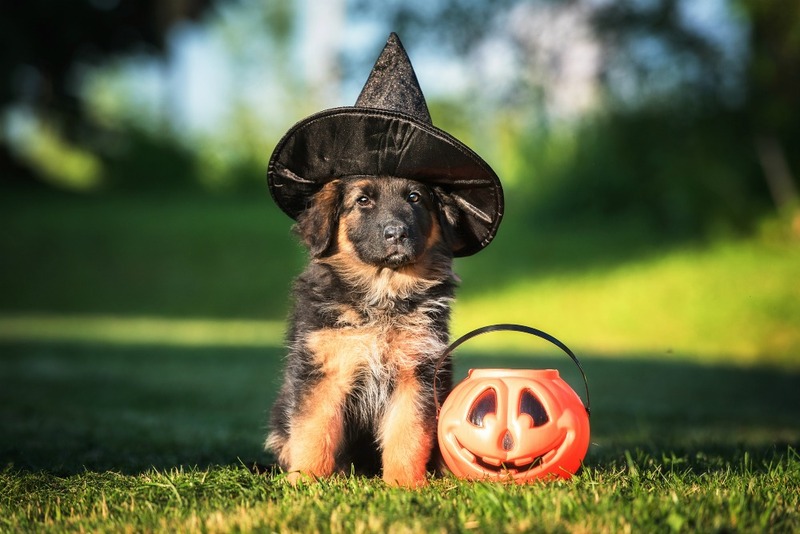 In the future, we hope that local companies will take advantage of pet food nutritional analysis programs and ensure your pets get superb raw food nutrition. How can I improve my commercial raw food diet? A commercial raw food diet can be improved by adding mixed, colourful veggies and berries once or twice a week or a specific protein, veggie and oil mixture. Sardines and oysters make a highly nutritious snack several times a week. 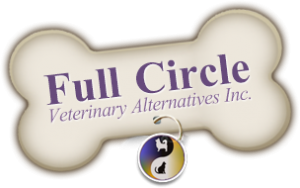 At Full Circle Veterinary Alternatives, we can provide you with information on how and why to supplement a commercial raw diet.